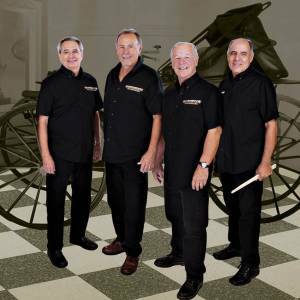 Daybreak is one of the premier classic rock vocal groups in the Omaha area. They are masters of the "FEEL GOOD MUSIC" of the most prolific era of rock and roll. Many new fans have discovered the power and influence of the music that set the 60's and 70's.